Pillsbury Winthrop Shaw Pittman LLP is an international law firm with a focus on the technology, energy and natural resources, financial services and real estate and construction sectors. Recognised by legal research firm BTI Consulting as one of the top 20 firms for client service, Pillsbury and our lawyers are highly regarded for our forward-thinking approach, enthusiasm for collaborating across disciplines and comprehensive commercial awareness. That’s why Pillsbury leads AmLaw 100 firms with the 12th-highest percentage of Chambers-ranked lawyers. Pillsbury has a strong and wide-ranging Latin America practice built on decades of representing Latin American clients and those doing business in Latin America. Our lawyers have vast experience in the region; maintain valuable, effective relationships with local counsel and government officials; and are fluent in Spanish and Portuguese. Our long and significant history helping companies do business in Latin America includes extensive work in Argentina, Brazil, Columbia, Mexico and just about every other country in Central and South America. Over time, we have gained a deep understanding of the legal systems and business customs of Latin American countries, enabling us to tailor services to meet the unique requirements of each project and client. This exceptional insight has earned the firm multiple Latin America “Deal of the Year” recognitions acknowledging innovative work on behalf of clients. In addition to our strong capital markets practice in the region, Pillsbury’s Latin America team stands out for its deep region-specific experience in a variety of other legal areas. This includes regular work involving mergers and acquisitions, infrastructure and energy project financing and development, aviation regulatory, fintech, venture capital/ start-ups, intellectual property, litigation, insurance recovery, crisis management, private wealth management, internal and government investigations, restructuring/insolvency and international trade work. 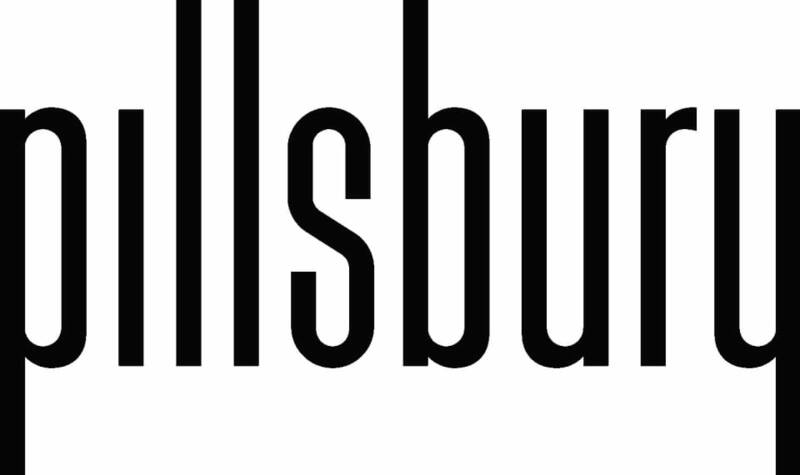 This unmatched diversification positions Pillsbury as an ideal partner for clients operating in the region, helping businesses drive revenue across industries in one of the world’s most vibrant business markets.